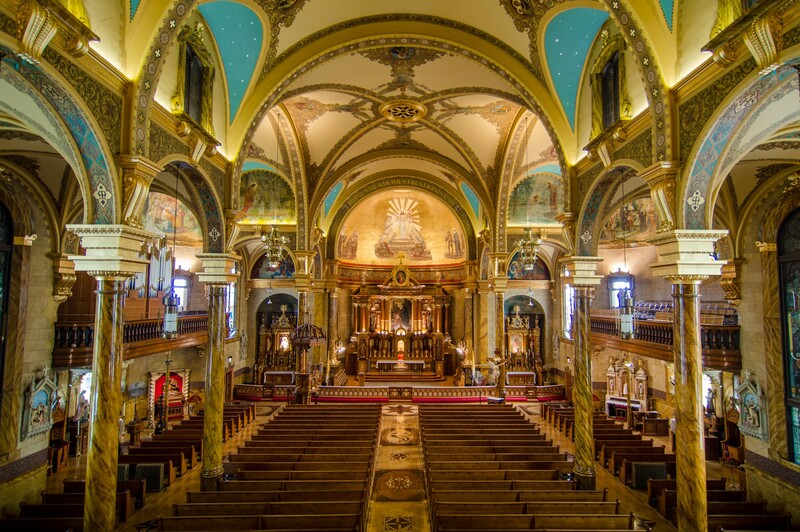 St. John Cantius took five years to build and is one of the best examples of sacred architecture in the city. 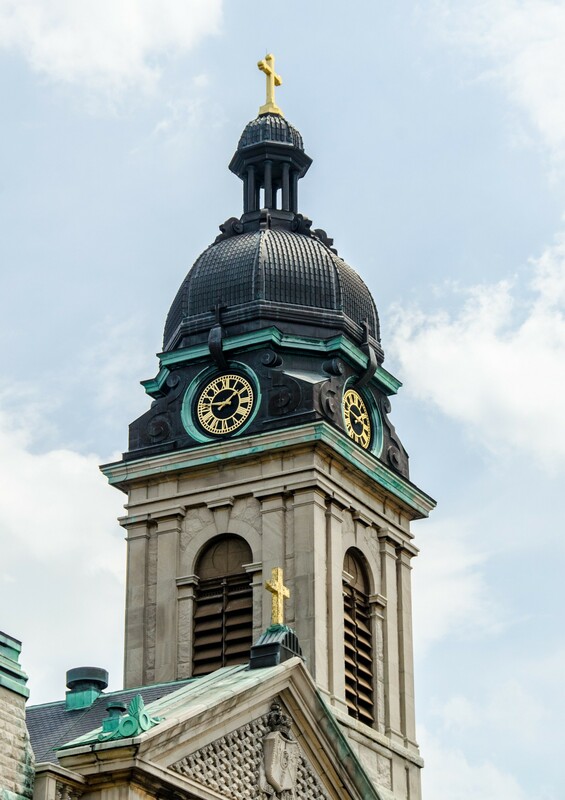 Its grand Baroque interior has remained intact for more than a century and is known for its opulence, reminiscent of the sumptuous art and architecture of 19th-century Krakow. 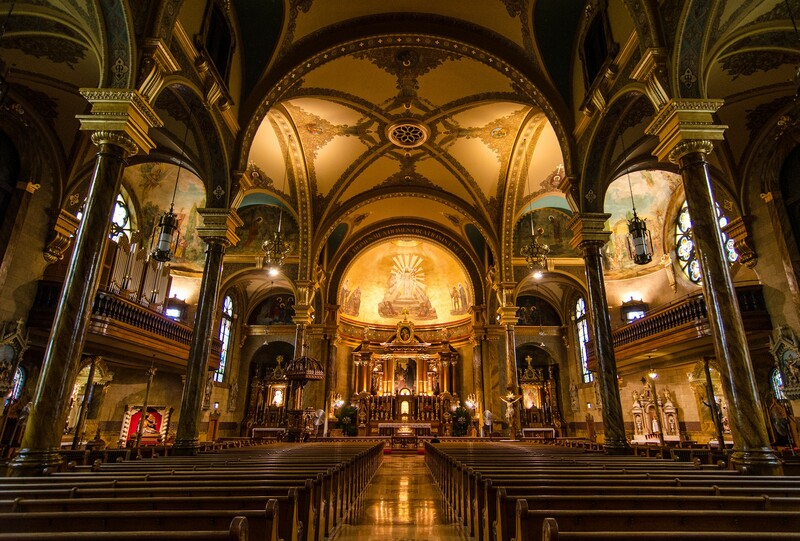 Its unusual High Altar and the statuary on it can be traced back to the World's Columbian Exposition of 1893. 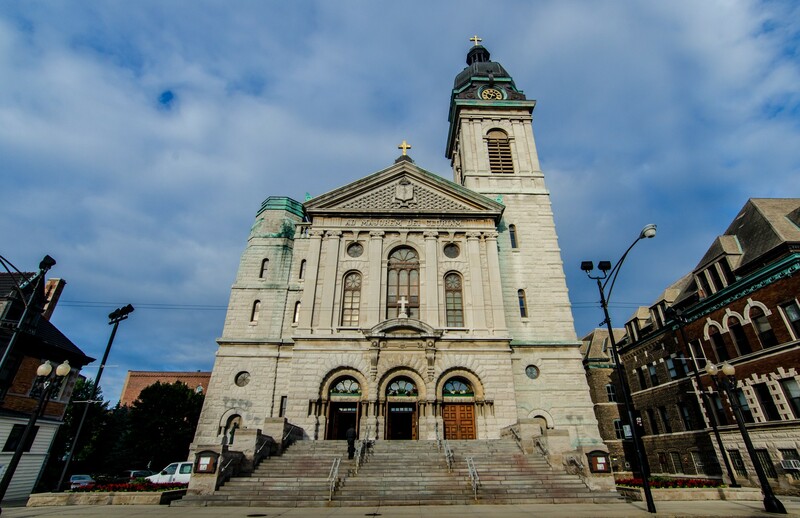 Of all the “Polish Cathedral” churches in Chicago, St. John Cantius stands closest to downtown. 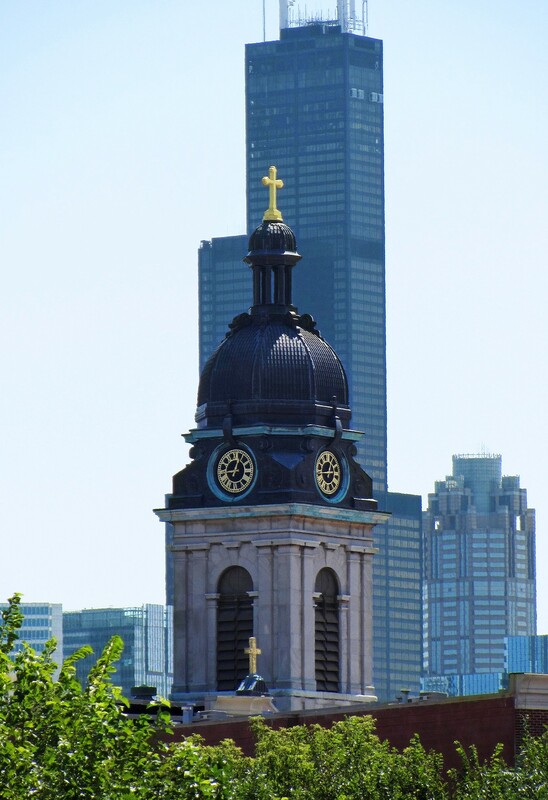 The imposing 195-foot tower is easy to spot from the nearby Kennedy Expressway. 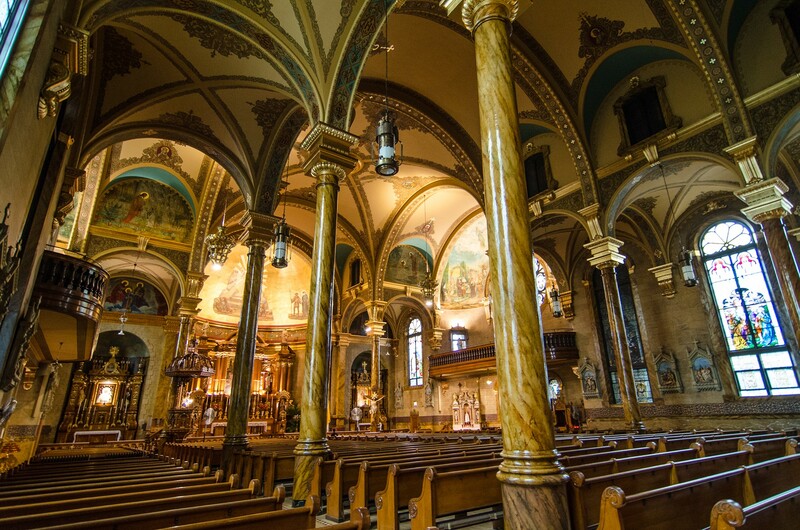 St. John Cantius is particularly well-known for its program of solemn liturgies and devotions, treasures of sacred art and rich music. 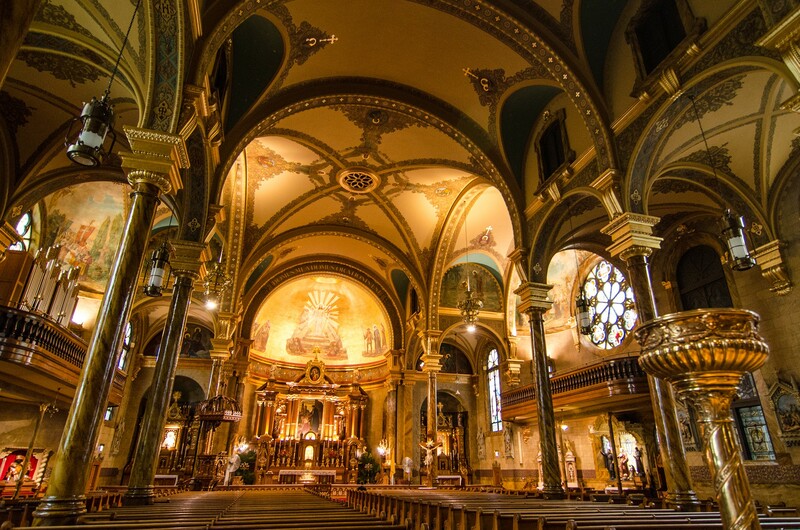 In 2012, an ambitious restoration returned the interior to its original splendor.